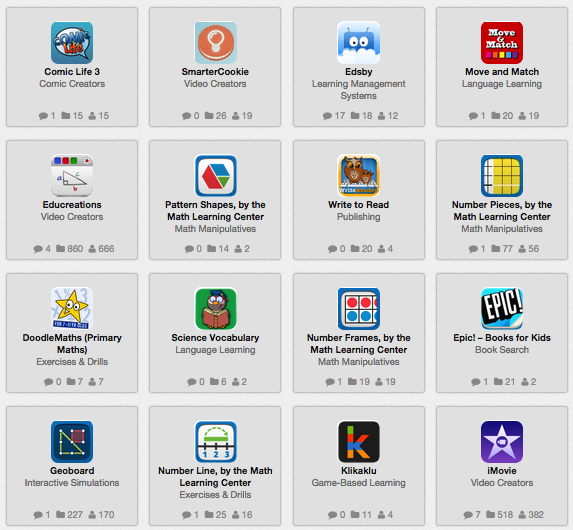 Looking for tools your students can use? 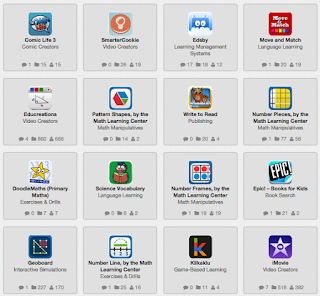 Here are some student-tested, teacher-approved resources to consider. Quizizz is a fun multiplayer classroom activity, that allows all your students to practice together. Select one of the public quizzes or create your own. Click “Play” to generate your unique game code. Ask your students to open join.quizizz.com and enter the game code. See students joining on the live dashboard, and launch when ready. Track live progress of your class on your dashboard. This is curated by school teacher Mrs. McClure. This one is curated by education technology associate director Dr. Doug Holton.